Tennis legend Sania Mirza has a lot to celebrate these days. Just 16 days ago, the six times Grand Slam winner became the mother to baby boy Izhaan. 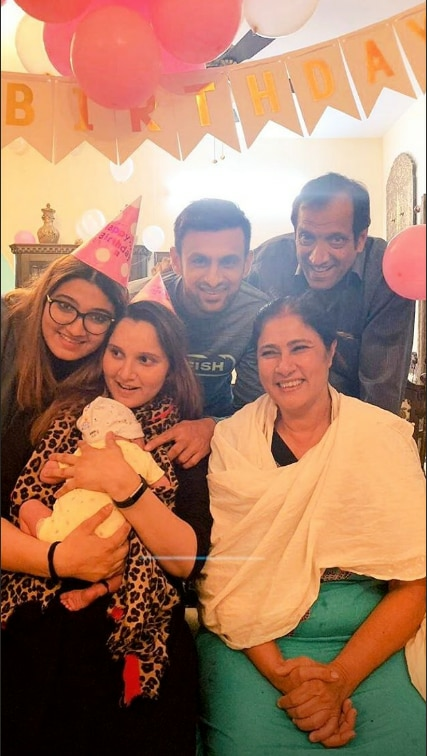 And on November 15, Sania who is married to Pakistan cricketer Shoaib Malik celebrated her own birthday, the first one after she became a mother. 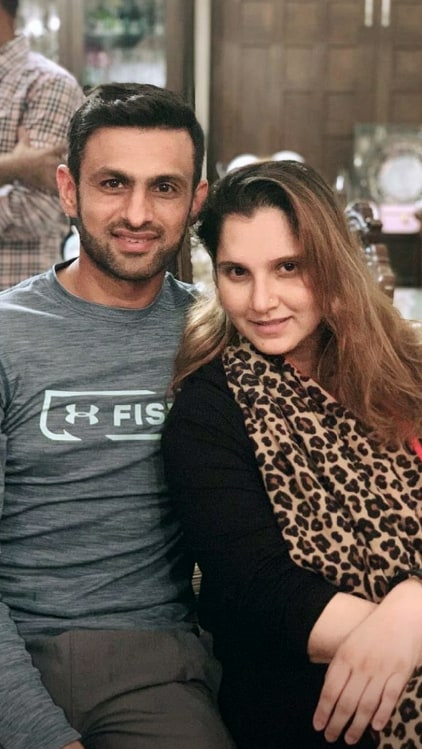 Sania brought in her 32nd with an intimate celebratory bash at home with her family and friends. 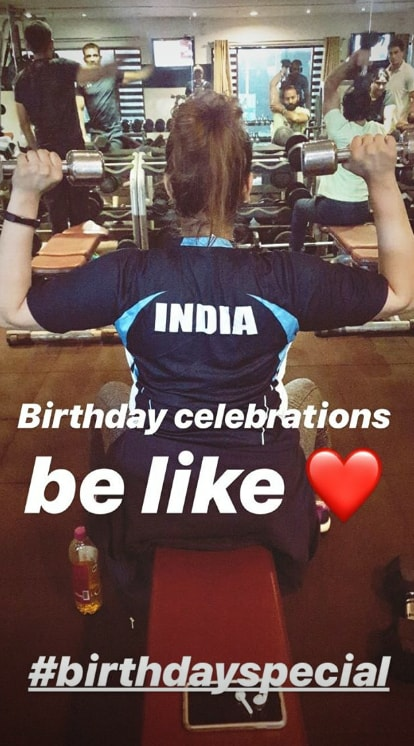 She posted a photos of herself holding bunch of balloons on her birthday. She also put up stories of how she spent the rest of the day. 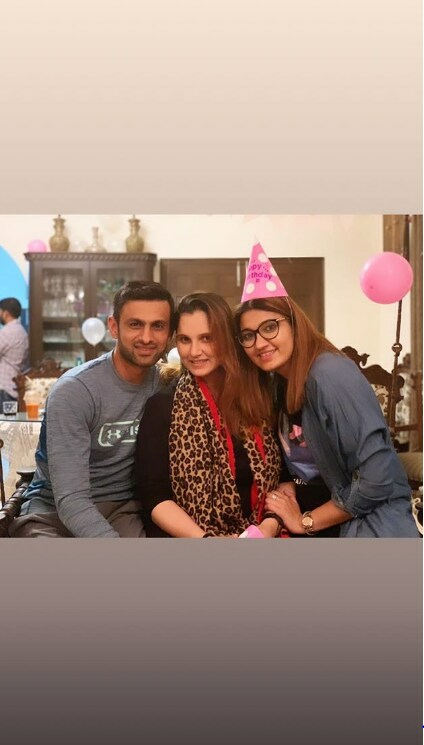 Husband and Punjabi Legends of T10 League captain Shoaib Malik also posted photos of the event on Instagram, wishing Mirza. Incidentally, Mirza shares her birthday with her mother Nasima Mirza. Her father and sister both put up photos of them to celebrate the doubly joyful occasion. From you doing this to me and now me doing this to your baby. ❤ Happy Birthday @mirzasaniar . Thank you for being all that you are to me .